What is a Rheumatologist? With over 100 types of arthritis, rheumatologists are often like detectives, working to determine and treat different types of rheumatology issues including autoimmune diseases. They often work with your primary care physician as a consultant to diagnose and treat your disease. 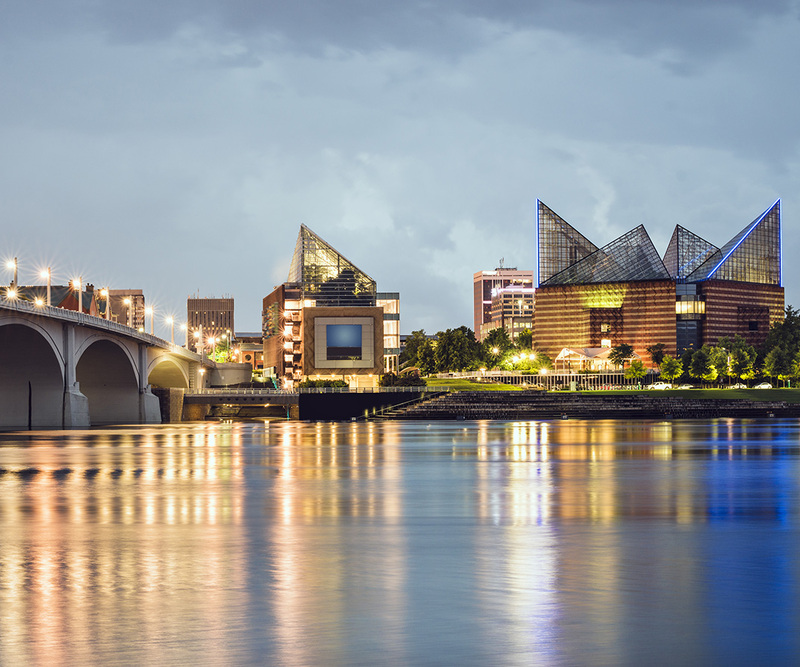 All of our providers are board certified in internal medicine with subspecialty training and certification in rheumatology. They have passed extensive clinical training and examinations to maintain this certification. 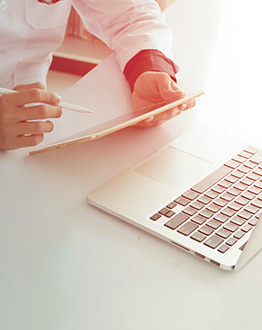 The physicians and clinical staff actively pursue continuing education. 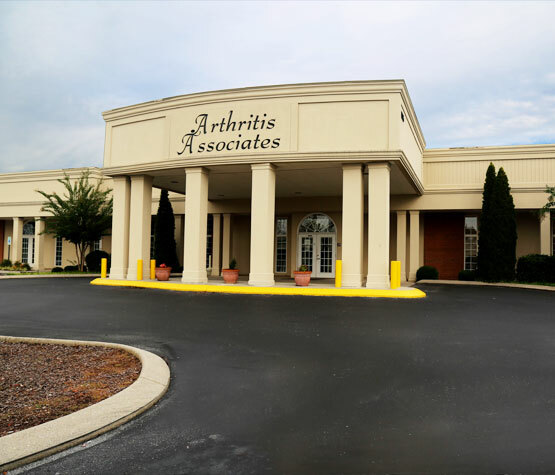 Arthritis Associates is committed to our patients. Collectively the physicians in our group have the most experience in treating rheumatic illnesses in the area. You can be confident the physicians and staff will provide you with excellent professional and personal care.